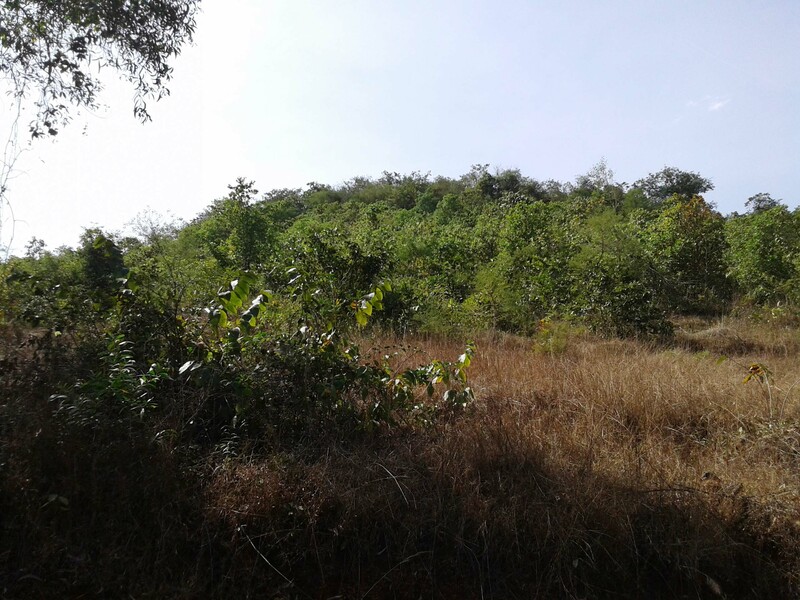 Cashew Farm in Kankadi , Tal- Sangmeshwar, Dist- Ratnagiri. 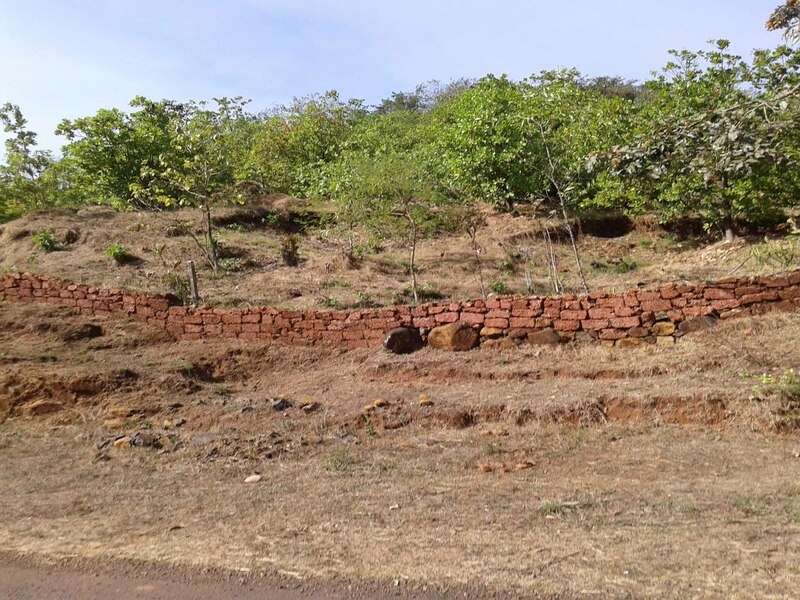 400 Cashews Trees are Planted in Plant. 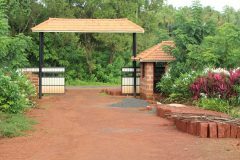 Compound Covered to Whole Plot. 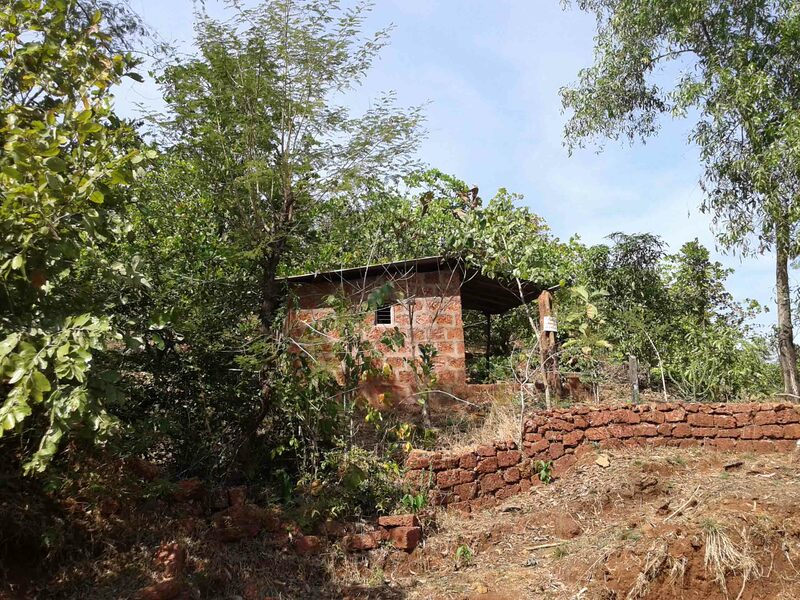 One Farm Shed of 200 Sqft. 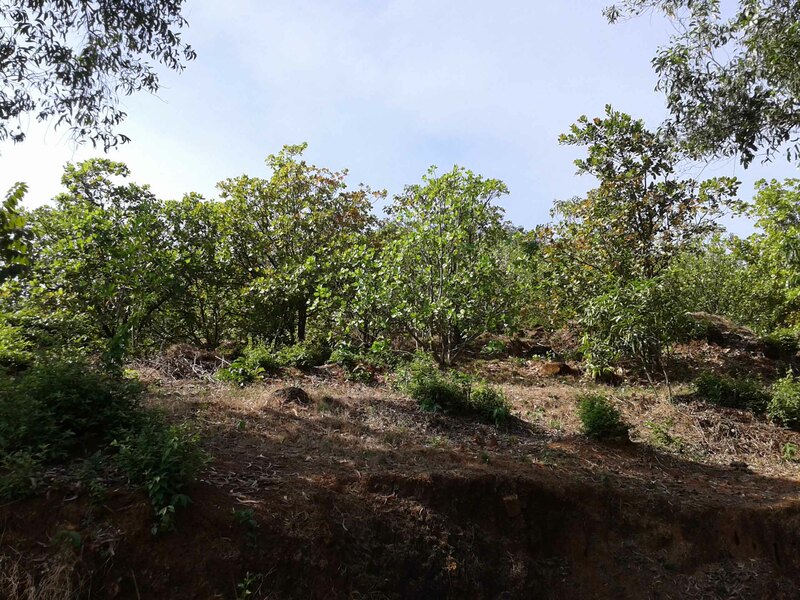 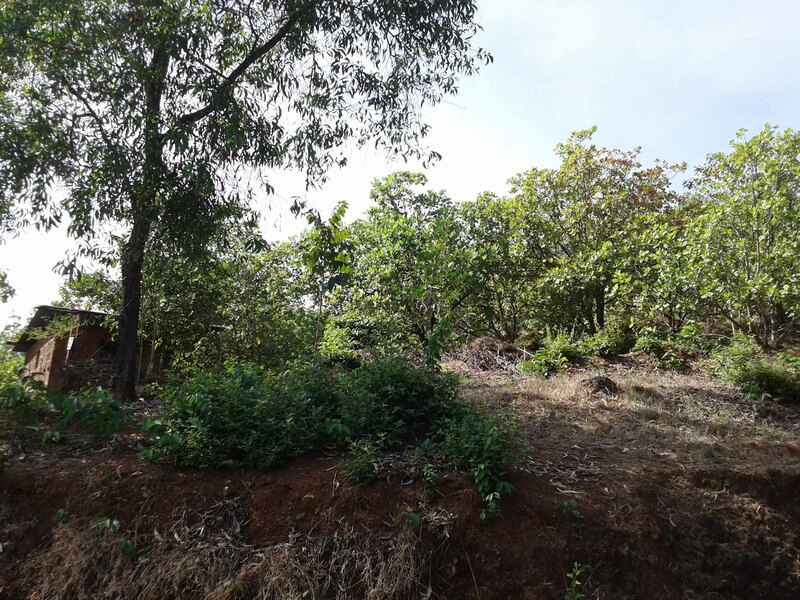 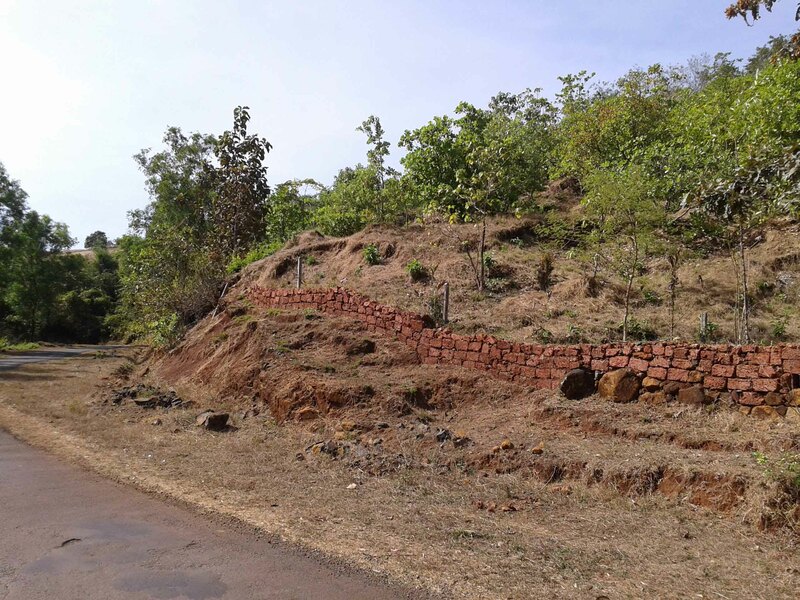 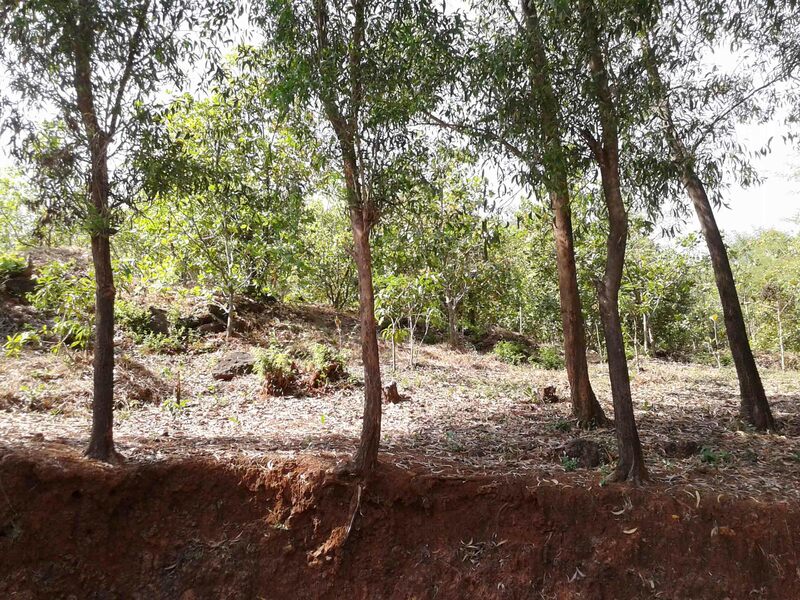 N A Plot For Sale in Lanja, Ratnagiri, Konkan.